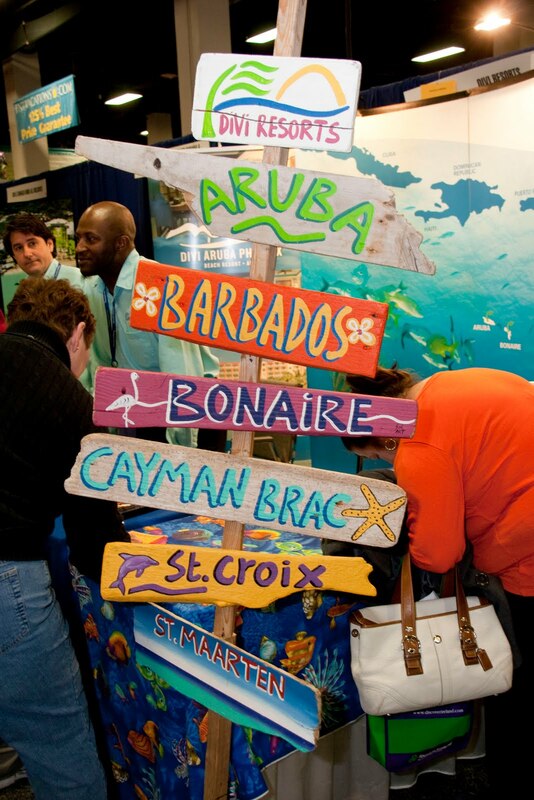 You’ve got under 30 days to dig out from all this snow and get ready to go to the Boston Globe Travel Show. You know you want to get away, and this could just be your ticket. With free trips, travel tips and sumptuous food – why would you stay home? 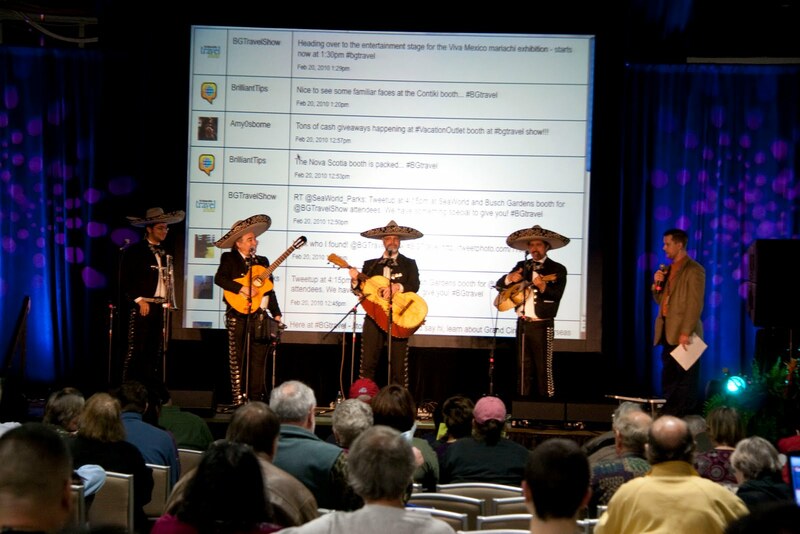 Last year, this was the largest consumer travel show in the country, and over 20,000 people are expected in 2011. This year’s show promises to be just as enticing. The three-day event will feature Arthur and Pauline Frommer along with Rudy Maxa, host of “Rudy Maxa’s World” radio show. Local chefs and food writers will tempt you with culinary dishes from around the world. Jamaican Limbo Demonstration and Contest – There will be a public limbo demonstration and contest, with the winner taking home a three-night all-inclusive package for two to a Jamaican resort. Bermuda's Colorful Gombey Dancers – The Bermuda Gombeys hypnotic rhythms and energetic dance performances have been a part of Bermuda’s history and culture since the 18th century. Participants from the crowd are welcome to come on stage and receive a Bermuda t-shirt, but only if your feet can keep up with the beat! Additional drawings will be held for safaris, river cruises in Europe, Amtrak tickets, seven night Celebrity cruise, and round trip tickets on Air Malta. Come on, this is your ticket out of the snow. Mark your calendars – February 11-13 at the Seaport World Trade Center. The show will be open to the public from 5:30-8 p.m. on Friday, February 11; from 10 a.m. - 6 p.m. on Saturday, February 12; and from 10 a.m. - 4 p.m. on Sunday, February 13. Tickets for the show are $10 and are available at the show or in advance at www.bostonglobetravelshow.com. Children 18 and under are admitted free of charge. Heading to Boston from Cleveland? US Airways is currently offering round-trip coach airfare for only $211.00. That’s about $50-60 cheaper than most other carriers. All photos courtesy of the Boston Globe.